A 21st century approach to faith formation requires that the faith formation leader become a curator - a trusted guide who continually finds, groups, organizes, and connects the best and most relevant content and resources on a specific subject to match the needs of a specific audience. In the new digital world of abundant resources, the role of the faith formation leader is shifting from providing religious content and programming to curating religious content and experiences for all ages. The convergence of an abundance of content, the variety of programming to address the diverse needs and interests of people today, and the online platform for delivering programming and connecting people is creating the impetus for faith formation leaders to reimagine their primary role. In response to requests at workshops for a list of (mostly free) digital content I have tried to select a variety of a resources from high quality and reputable sources. This digital content can be used in designing programming and for adding content to faith formation websites for children, adolescents, adults, families, and all generations. To determine if a resource is appropriate for your congregation develop evaluation criteria and a checklist to review resources that will work for you. Here are several categories to consider in evaluating a resource: 1) biblical content & interpretation, 2) theological content & emphasis, 3) developmental appropriateness, 4) ethnic-cultural appropriateness, 5) inclusive of diversity, 6) respect for diverse ways of learning, 7) appearance and visual appeal, 8) ease-of-use, 9) quality of experience, and 10) ability to be incorporated into daily and home life.  A good resource for keeping up to date on faith formation resources is the Building Faith blog and website from the Center for Ministry of Teaching. Building Faith offers practical resources for ministry with children, youth, and adults with articles, advice, reviews, features, and resources for Christian formation with people of all ages.